SINGAPORE (Apr 15): Data scientists are not the only ones in demand, data centres are too. 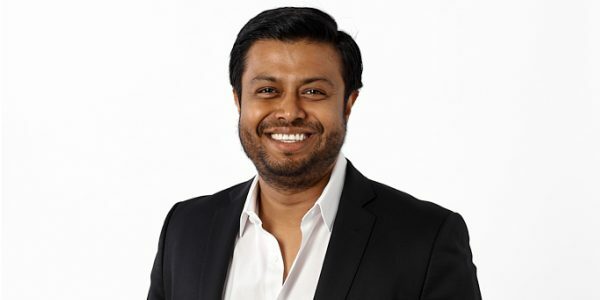 On April 10, data centre specialist AirTrunk announced that it had raised $450 million in debt financing to expand across Asia-Pacific. For a start, the funds will be used to build the largest “neutral” data centre in Singapore.